No Router? No Problem. OnStar Wi-Fi Hotspot is here. Just when we thought life couldn’t get anymore convenient, Wi-Fi hotspots in your vehicle became a reality. In compatible vehicles, now you can set up your OnStar Wi-Fi hotspot for your wireless devices. Amazing isn’t it? All this new technology can be confusing. But not to worry, we make it simple! It’s as simple to set up as it is to use. Once you are successfully connected, you have Wi-Fi at your disposal! 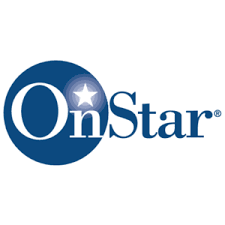 Here is a video below demonstrating how easy it is to connect to your OnStar Wi-Fi Hotspot!